Benjamin Michael Whitfield (born 28 February 1996) is an English professional footballer who plays for EFL League Two club Port Vale. He can play as an attacking midfielder or as a winger. He spent time in the youth teams at Bradford City and Silsden, before making his first team debut for Guiseley in December 2013. 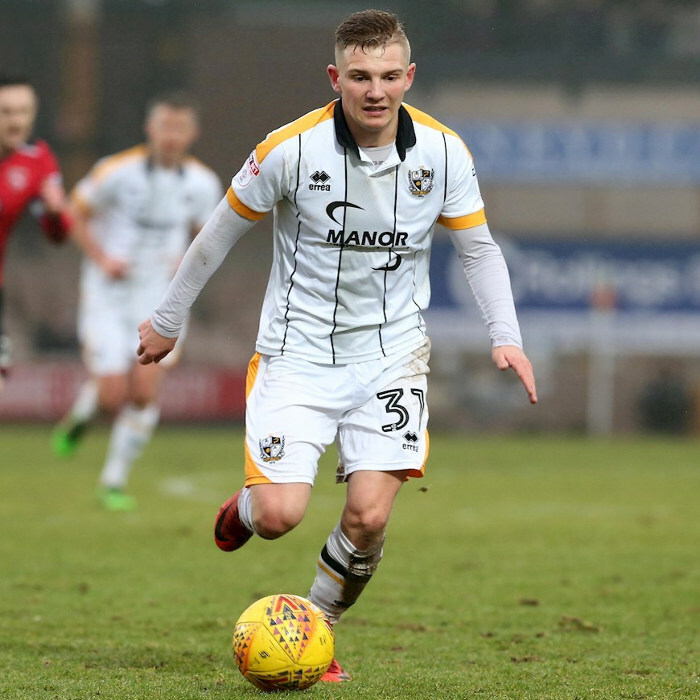 He signed with Bournemouth the following month, and spent most of the 2015–16 season on loan at Kidderminster Harriers – where he was named as the club's Player of the Year – and the 2016–17 season on loan at Yeovil Town and 2017–18 season on loan at Port Vale. He joined Port Vale on a permanent basis in August 2018.